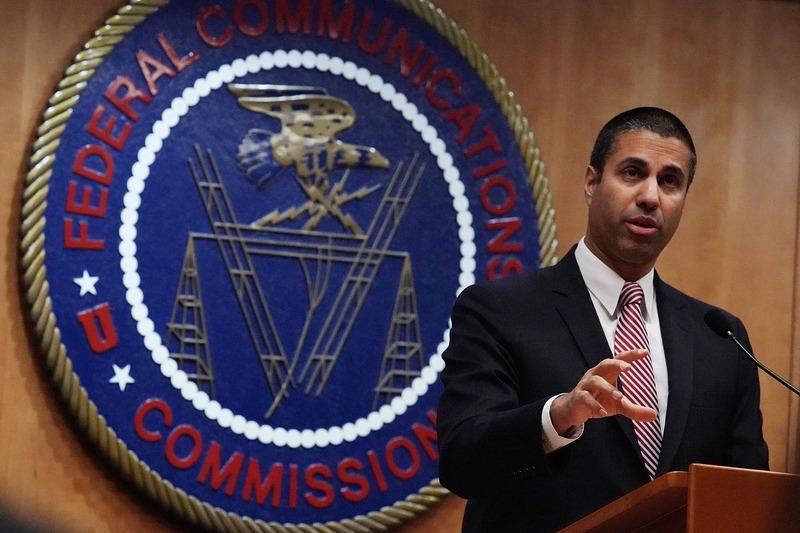 Federal Communications Commission Chairman Ajit Pai yesterday criticized Sprint, Charter, CenturyLink, and four other phone providers for not committing to adopt a new system for blocking robocalls. Pai issued a press release and sent letters to wireless carriers and other phone providers, saying that certain companies “have not yet established concrete plans to protect their customers” using the new “SHAKEN” and “STIR” robocall-blocking protocols. SHAKEN stands for Signature-based Handling of Asserted Information Using toKENs, while STIR stands for Secure Telephone Identity Revisited (STIR). The new industry standard isn’t expected to completely eliminate robocalls, but it may make a sizable difference and is expected to be implemented by carriers starting in 2019.